If you are seeking an affordable golf membership then look no further. 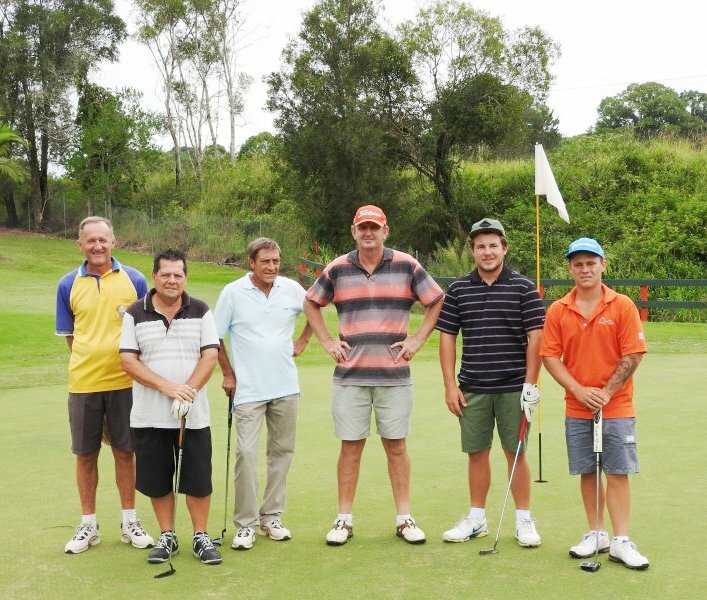 Cooroy Golf Club offers a range of membership categories with flexible payment options. Membership runs from July to June each year. Pro-rata fees apply. Annual, six monthly and monthly payment options are available. Speak to our Club Manager, Wayne Patston, on 07 54476258 to discuss which membership category and payment option best suits you. Membership categories and fees applying from 1st July 2018 are shown below. The Nomination Fee is a once-off fee paid on joining Cooroy Golf Club. Subscription Fee includes GST, member insurance and levies payable to golf administration bodies unless otherwise stated. Direct Debit membership is facilitated through Ezidebit Australia Pty Ltd. Terms and conditions apply. An Ezidebit Australia Pty Ltd New Customer Direct Debit Request form is available from Club Manager. An additional Cart Track Maintenance Fee of $100.00 (annual) applies for motorised golf cart owners. 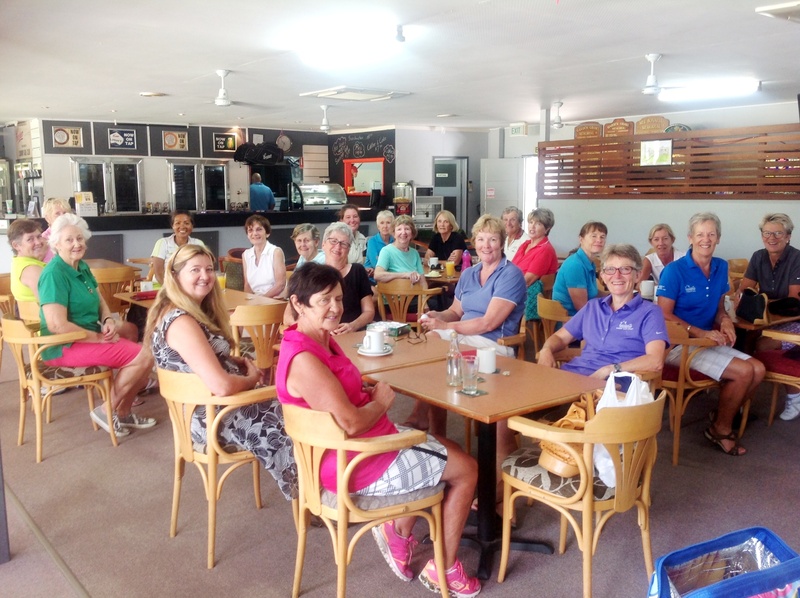 Suitable for the keen golfer 18years and older looking for a regular game of social or competition golf. Full access to golf course, clubhouse and amenities. Eligible to hold office or be elected to committee. Access to golf cart storage shed (subject to availability – waiting list). Play golf at nominated reciprocal clubs at a reduced rate. 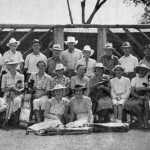 May introduce visitors or guests to Club. 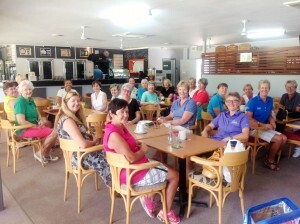 Form great friendships with people who enjoy the game of golf. Suitable for a Student Card holder and those aged 18 – 22 years of age. Not eligible to hold office or be elected to committee. Suitable for the keen young golfer (under 18years) looking for a regular game of competitive but friendly golf. 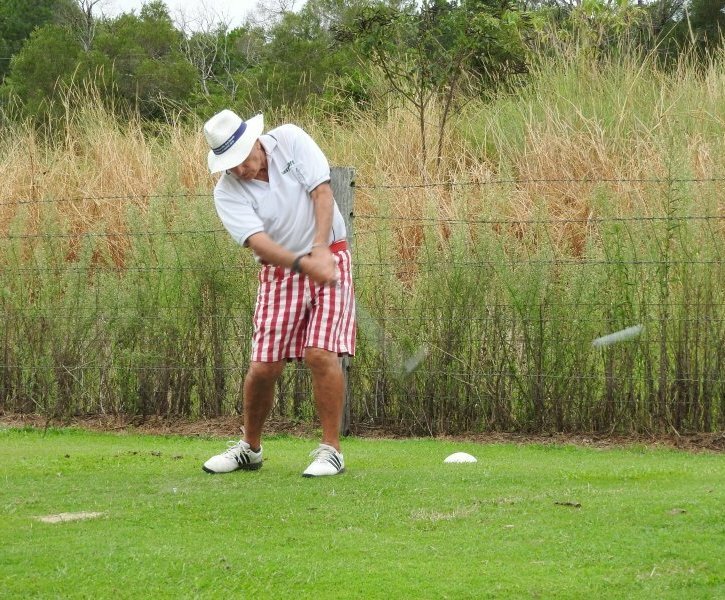 We offer Junior Coaching Programs with Cyril Trist PGA Professional that are designed to provide a pathway to club membership and club competition. Not eligible to introduce visitors or guests to Club. 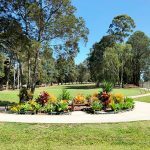 Suitable for golfers holidaying on the Sunshine Coast for a period of time and looking for a game of social or competition golf. Temporary membership is limited to a period not exceeding three consecutive months. Fees and conditions on application to Club Manager. 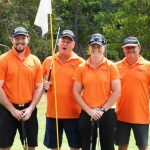 From 1st January 2019 Cooroy Golf Club is offering an upgraded 9-Hole Membership option to cater for the introduction of 9-Hole handicaps. 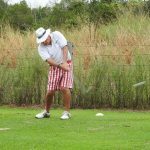 This new option is suitable for people starting out in golf, or who are time poor or who simply have a strong preference for playing 9-holes of golf with an official handicap. The old 9-Hole membership is no longer available. Play 9 holes per day when course is available. 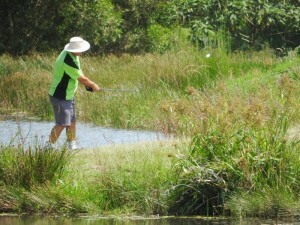 Play 18 holes in any one day on payment of extra 9-hole green fee. Access to clubhouse and amenities. Access to golf cart storage shed ( subject to availability – Ordinary Members have priority). Eligible to transition to Ordinary Membership by paying full membership fee. Eligible for Golf Australia Handicap. Not eligible to vote at General Meetings. Member Guest rates do not apply. 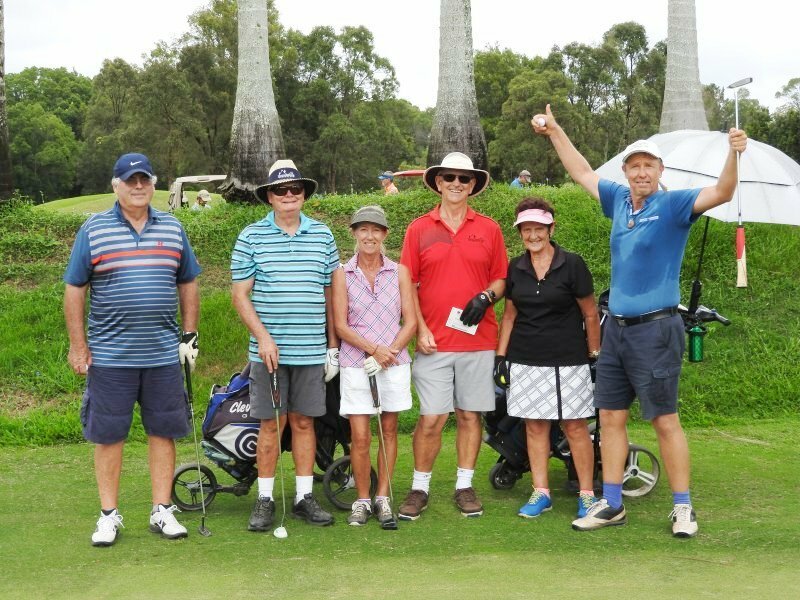 Suitable for people 18years and older who do not want to commit to full golf club membership but enjoy a game of social or competition golf. Annual Subscription Fee: $10.00 includes coffee and cake on joining. Full access to clubhouse and amenities. Access to social golf at visitor rates. 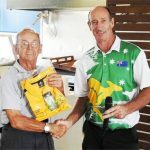 Access to Club competitions on payment of fees applicable to visitors – must have Golf Australia handicap.